The insurance renewal for our main car (a 2005 Saab 9-5 estate) came through yesterday. I was about to pick up the phone and renew when I was struck that the premium seemed higher than I expected — £823.62 for the year (plus the extra 10% they charge you for paying monthly instead of up front). Sure enough, when I checked last year’s renewal, I found it had been only £569.22. So they’d tried to slip a 45% increase past us. 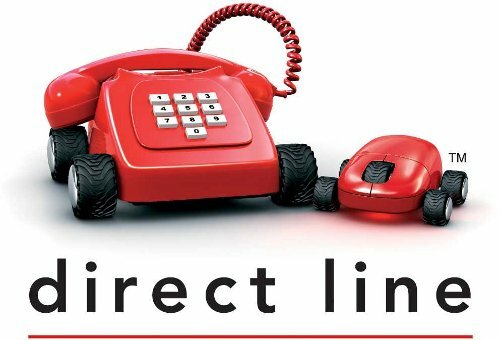 The insurance company in question, in case you want to know to avoid them, was Direct Line.